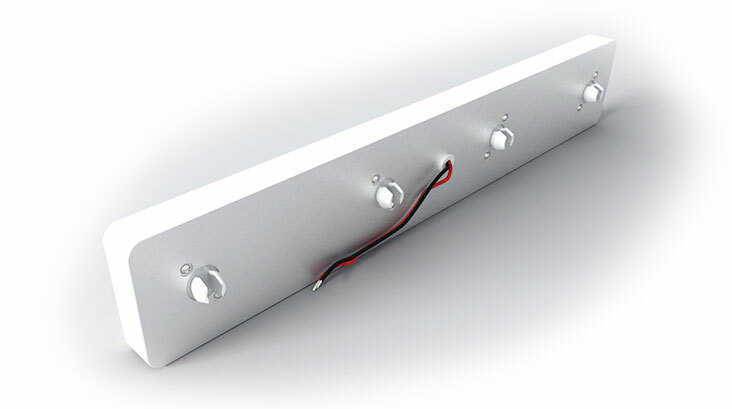 Featuring Aveo’s proprietary linear COB technology, these lights feature uniform, diffuse, non-glare light. 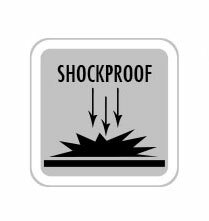 Optional Version with Internal SuperCapacitor power backup in event of crash to water or land for added safety. 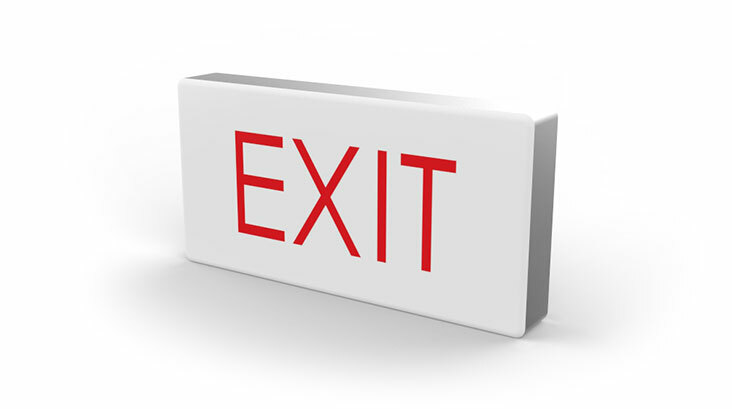 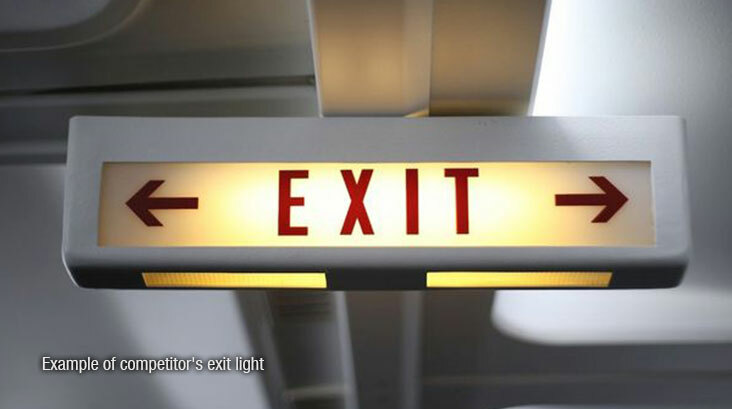 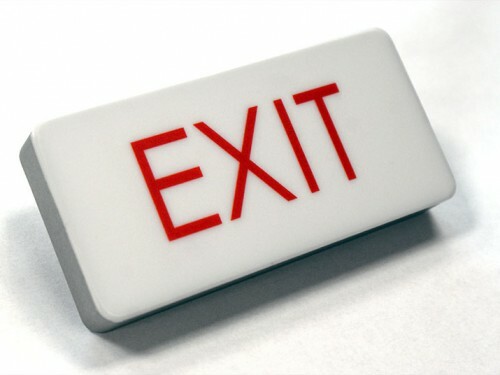 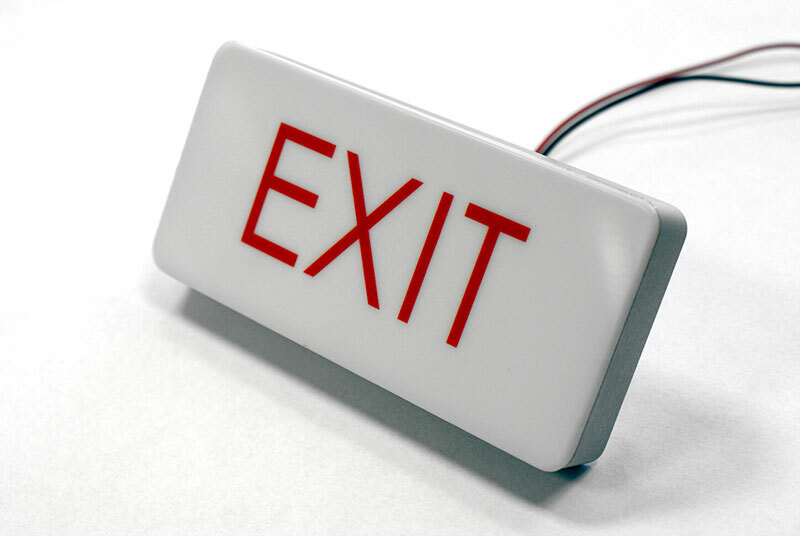 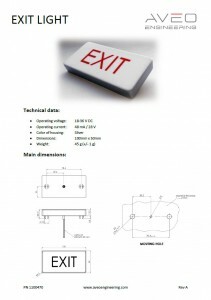 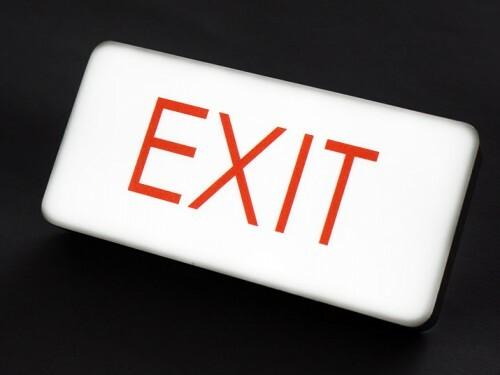 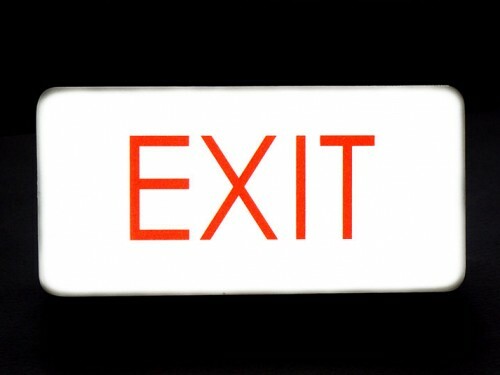 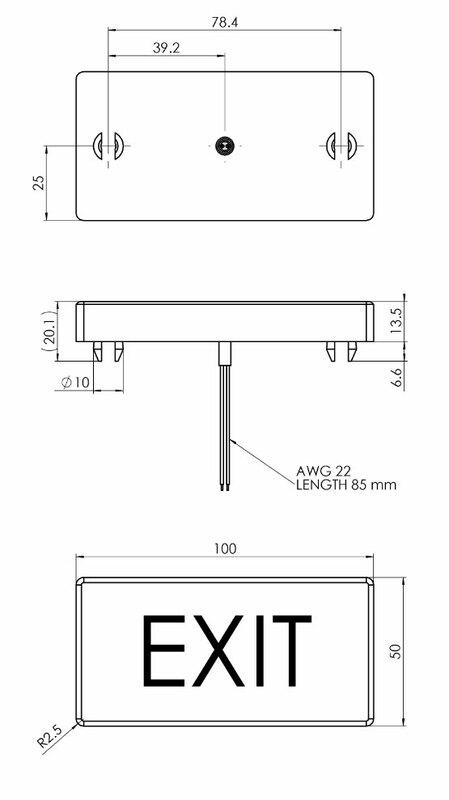 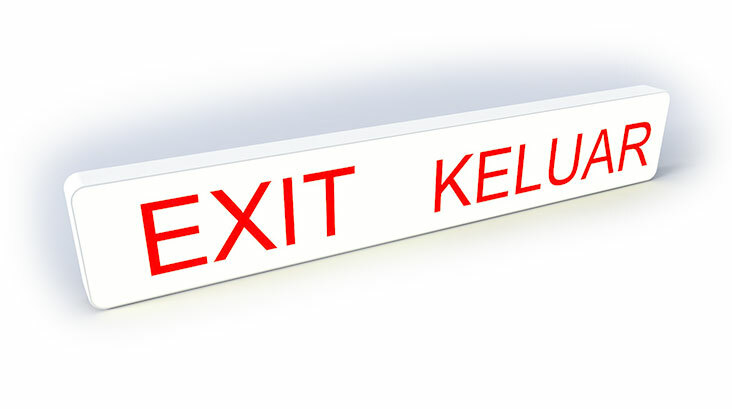 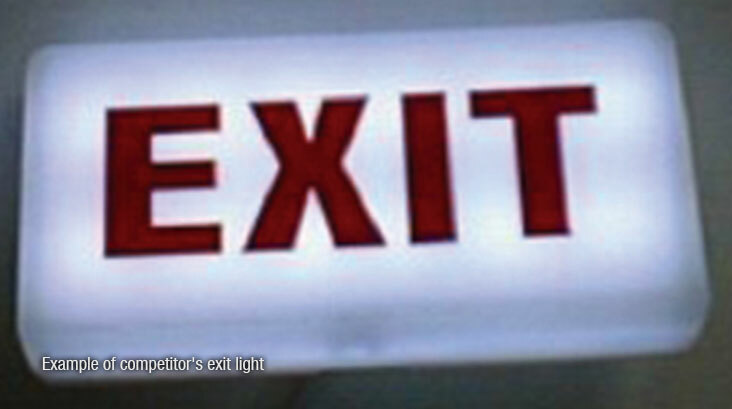 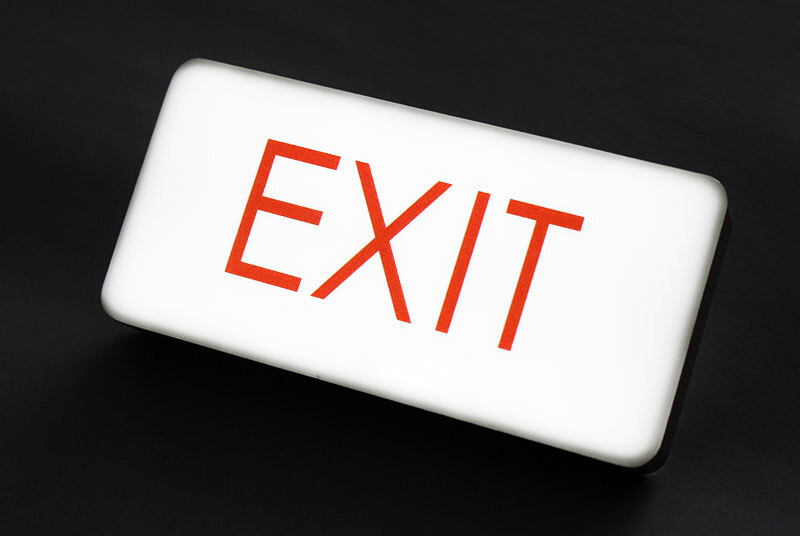 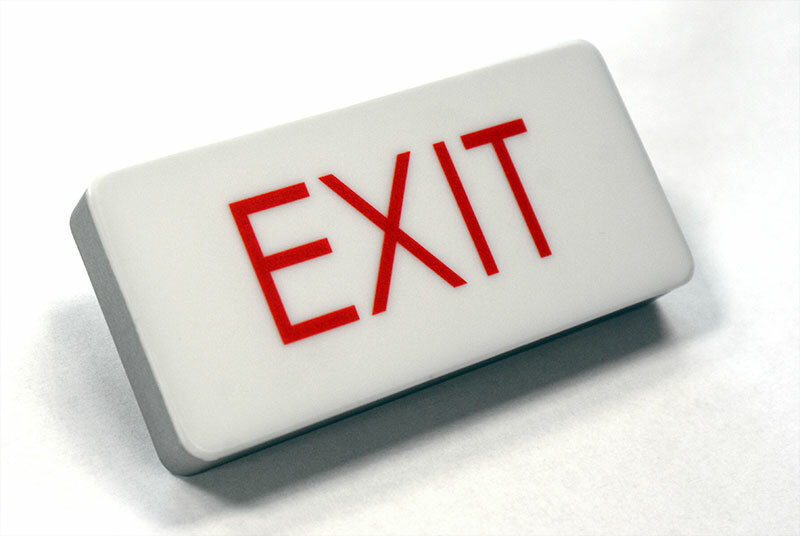 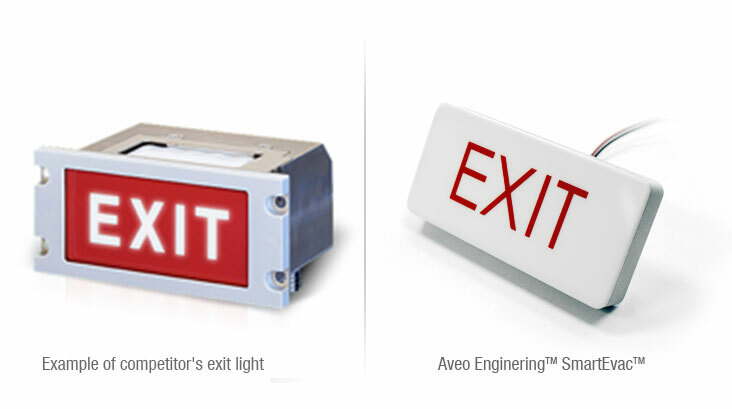 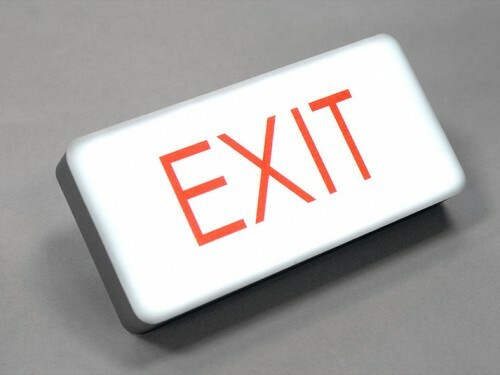 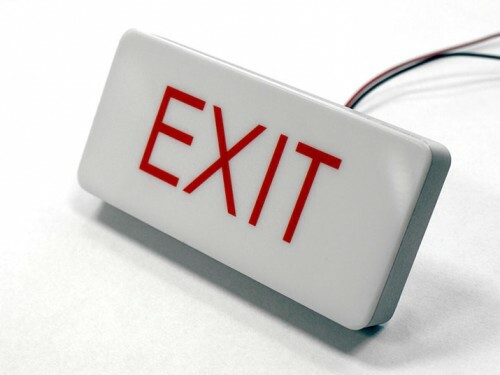 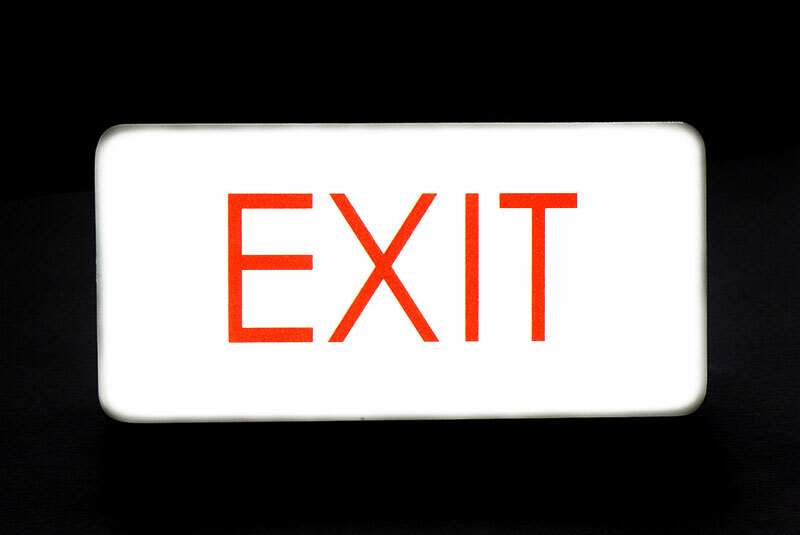 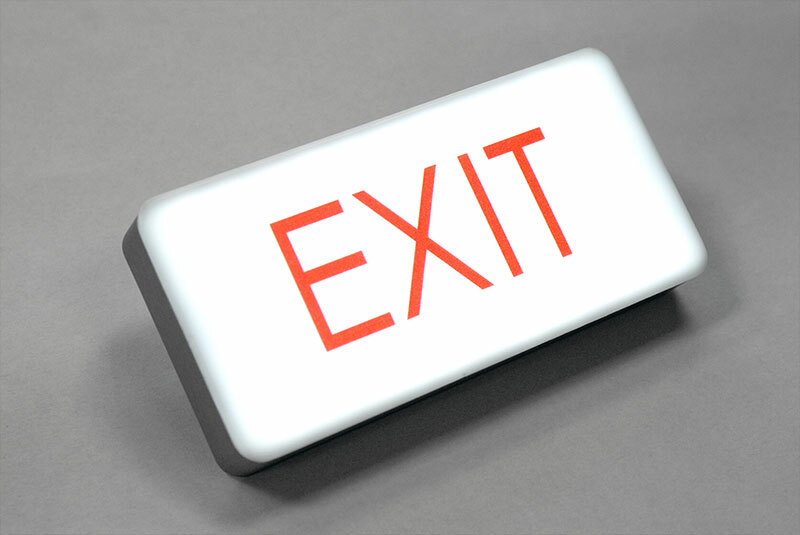 Aveo Engineering EXIT lights feature uniform, diffuse, non-glare light. 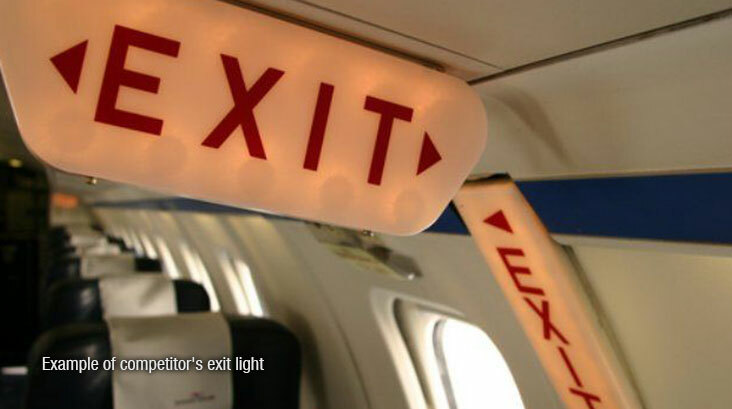 Cockpit and cabin lighting, especially on aircraft, helicopters, boats, recreational vehicles and trucks are plagued by problems from vibration…. 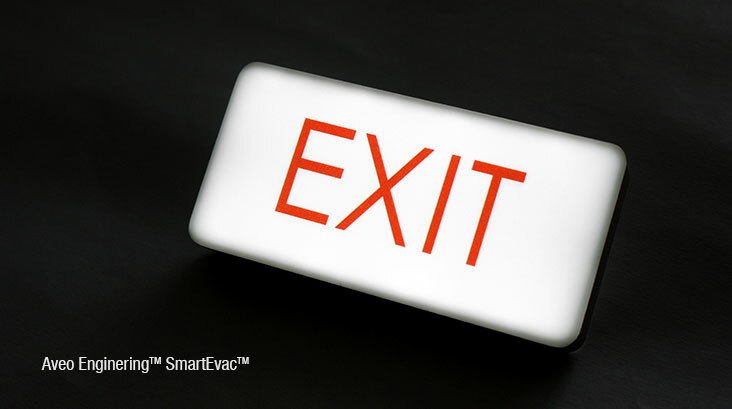 the SmartEvac overcomes this with a vibration-proof product.